Size 6in - 150mm. 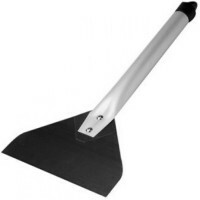 Flexible ground and polished steel blade. Soft grip handle with.. Size 4in - 100mm. Flexible ground and polished steel blade. 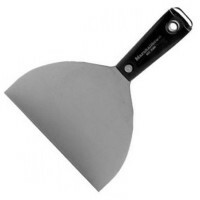 Soft grip handle with..
Marshalltown M5743 Hammer End Joint Knife 4in Features Size 4in - 100mm. High carbo.. Size 3in - 75mm. 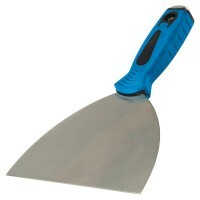 Flexible ground and polished steel blade. 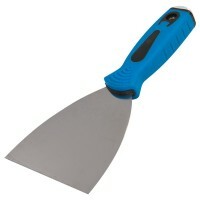 Soft grip handle with ..
Marshalltown MSK8860 Hammer End Joint Knife Features Size 6in x 150mm. 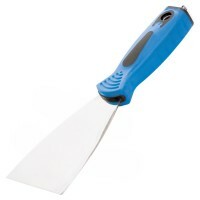 Durasoft han..
Marshalltown MSK884D Hammer End Joint Knife Features Size 5in x 125mm. 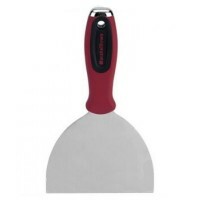 Durasoft han..
Marshalltown MBK385 Broad Taping Knife Features Size 7in x 17 7/8in - 178mm 454mm. ..